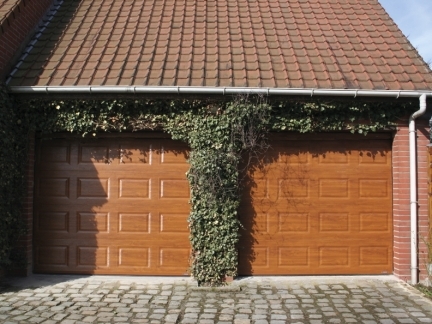 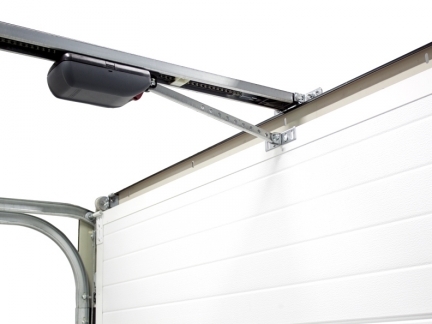 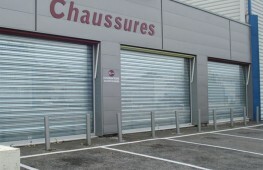 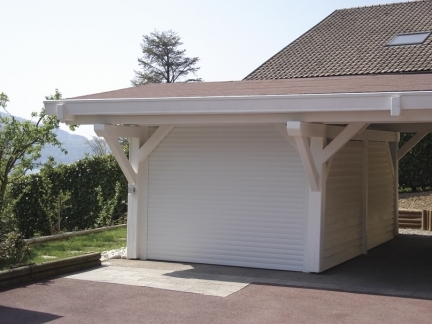 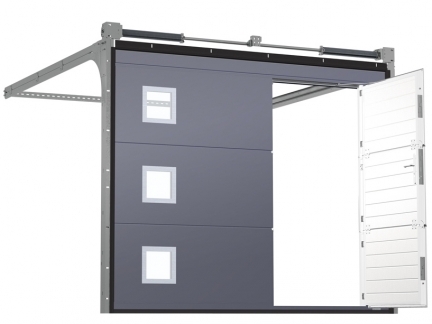 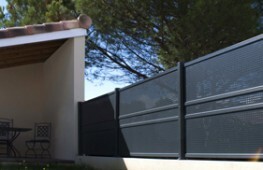 La Toulousaine manufactures a range of custom-made garage doors for you to choose from, 100% made in France. 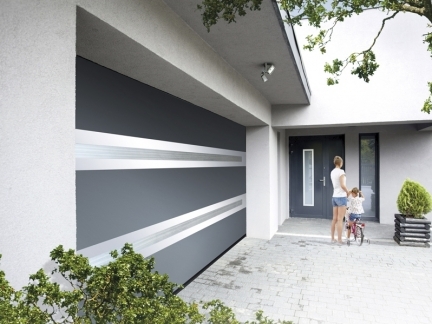 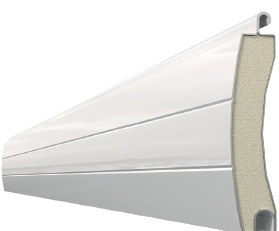 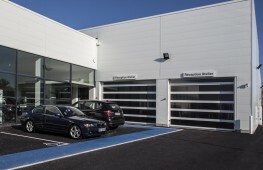 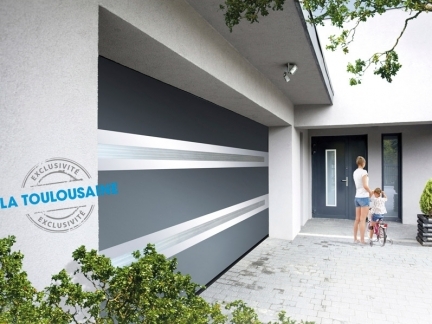 La Toulousaine also provides a very wide range of finishes and smooth or sandblasted powder coating settings so that your garage door can integrate seamlessly into any contemporary, modern or classic façade. 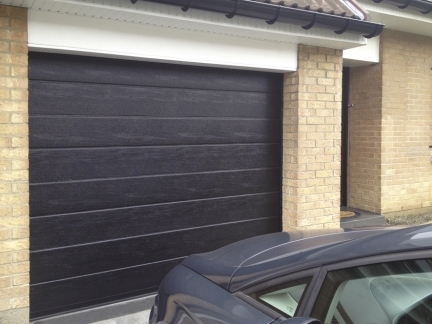 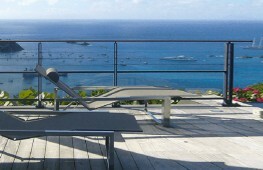 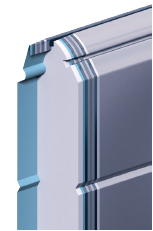 Wicket doors: fine and discrete lines make wicket doors one of the most aesthetically pleasing on the market. 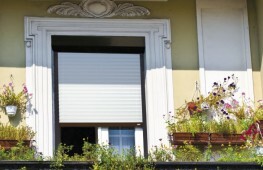 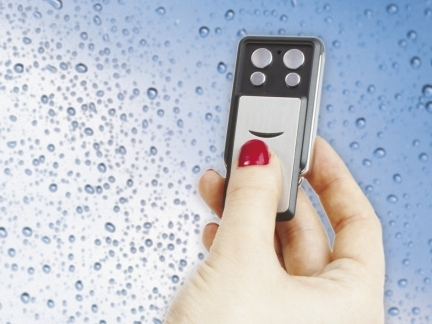 More safety, security and comfort with single cylinder and multi-point locks. 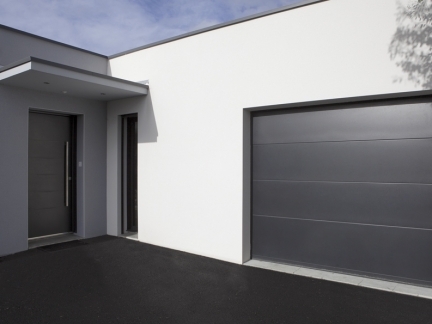 The minimalist lines of Alunox portholes enhance the quality and aesthetics of our doors.